Honestly, you could spend the whole weekend here and not run out of things to do. Zip through the trees on their new Zipline Canopy Tour. Each tour is limited 10 guests and are led by 2 guides, which leads to a very personal experience as you zip across 7 zip lines with a total distance of over 5,000 feet. If you are looking to relive your childhood and climb through the trees the Aerial Adventure Park at Bristol Mountain Aerial Adventures offers 7+ (one course has 2 different endings) obstacle courses with over 125 different elements. Even little kids can participate in the climbing at the Kids Adventure Park that is made up of 2 different courses specifically designed for ages 4-7. 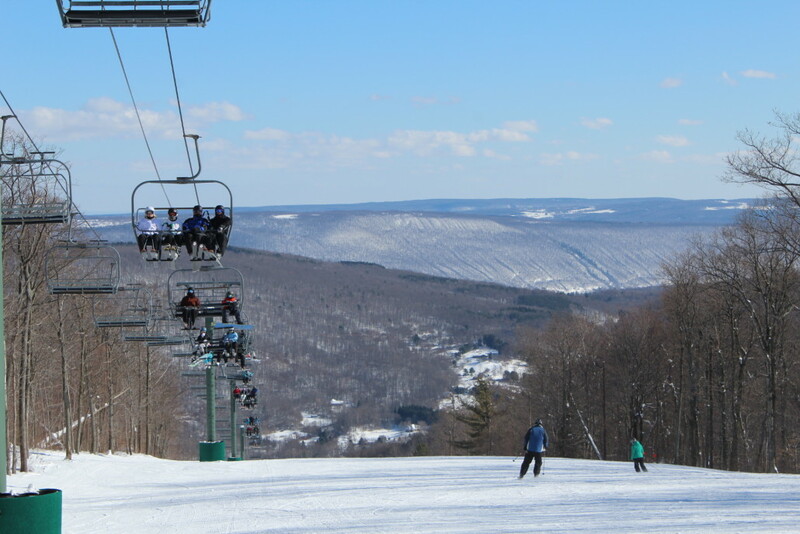 The best undiscovered ski area in New York State. 1200′ vertical, 2 high speed quads, 5 different park setups, and over 138 acres of skiable terrain. Last year they were the first ski area in Western New York to open and the last to close. Even when Mother Nature didn’t want to help their phenomenal snowmaking and grooming helped to pick up the slack. Great for: All outdoor enthusiasts. Even if you have never skied before they have a phenomenal Snowsports School. Looking for a totally new adventure, well you’ve found it here. On Muar Lake in Canandaigua a system of 5 towers pulls riders around the lake, allowing you to wake board without a boat. The system itself is so cool it’s worth stopping by just to see it in action. Roseland Wake Park is the largest 5 tower cable wakeboarding system in the country and the only cable wakeboarding park in the Northeast. Never wake boarded before? Don’t worry! They have an awesome learn to ride program that includes a 3 hour pass, rentals, and instruction for only $49. Great for: Anyone who can swim (5+)! If you aren’t interested in wakeboarding they also rent stand up paddleboards and have an inflatable obstacle course ($10 for 2 hours of fun). A spectacular hike up Grimes Creek to two sixty-foot waterfalls. Often the best route is up the creek itself so bring your water shoes. A great experience for a hot summer day (pack your bathing suit as there are many swimming opportunities). Grab some ice cream at Lynnie Lou’s just down the road when you are done. Great for: A pretty easy hike, however it does involve fording the stream to reach the second waterfall. People of all ages will be able to complete the trip, just be cautious of the fact it isn’t a traditional trail (and that’s what makes it so much fun!). A great place to cool off on a hot summer’s day. Roseland Waterpark offers 56 acres of aquatic adventure right in the city of Canandaigua. The Splash Factory is perfect for the littlest ones (under 48″ tall) with 6 small waterslides, a dozen water cannons and a 1,000 gallon bucket of water that dumps every minute. Thrill seekers will enjoy The Cliff, which sends you sliding 65 feet almost straight down with speeds approaching 30 miles per hour! The parking here is always free, which is an added plus! Great for: Families will really enjoy this clean and well run waterpark. A true locals spot. Stop by for a beer after hitting the slopes. Great for: Small town atmosphere. 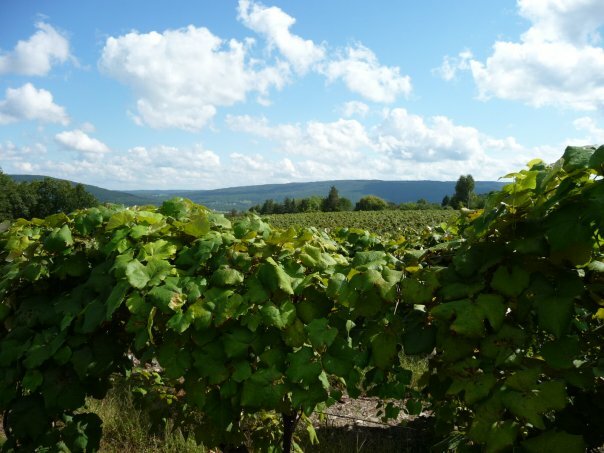 There’s a reason that the Finger Lakes were named “America’s Best Wine Region to Visit, Ranked by Sommeliers”! Wineries featured on the tour include Casa Larga Vineyards & Winery, Inspire Moore Finger Lakes Winery & Vineyard, Arbor Hill Grapery, Heron Hill Tasting Room at Bristol, and Hazlitt’s Red Cat Cellars. Great for: A relaxing afternoon with friends. Productions all summer long in an intimate setting (home made cookies are sold at intermission). 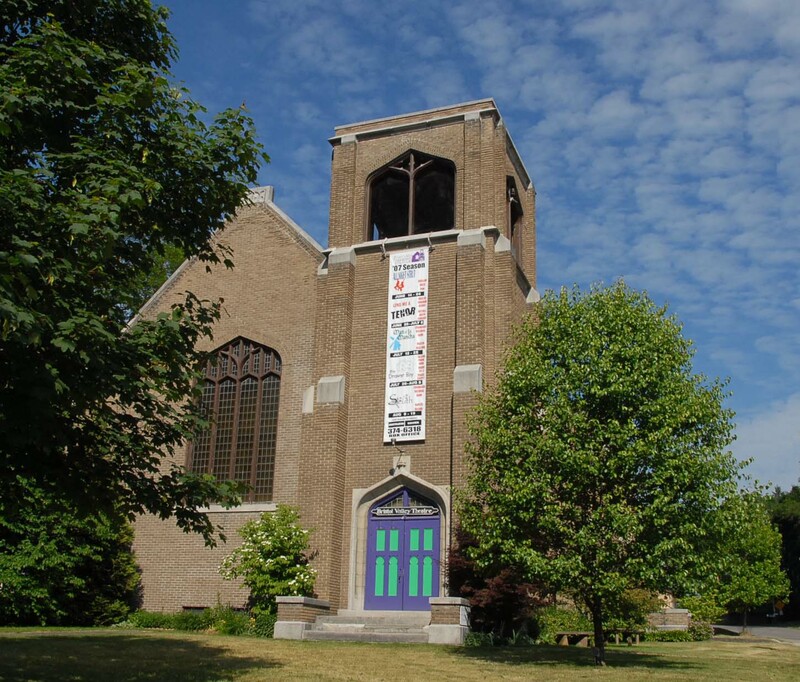 Great for: Most of the productions are geared to a more adult audience although there are some family friendly productions including Peter Starcatcher that is coming this summer from July 14th – 24th. Stop by and say hello to the Brahm’s at this family run operation. 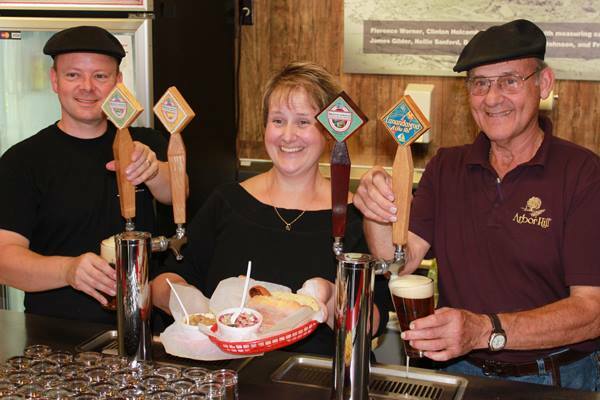 The craft beers served exclusively at Brew & Brats were developed by a team of dedicated beer lovers who worked tirelessly on the delightful balance of flavors found in their pale ale, IPA and porter. 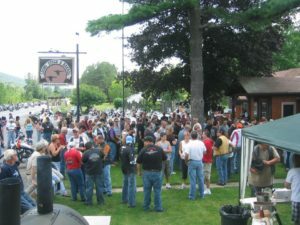 A simple but delicious menu and live music on Friday and Saturday nights make Brew and Brats a great way to spend an afternoon in the Finger Lakes. Great for: All ages. Extremely family friendly, they even have a Kids Combo (we know a little dude who hasn’t been able to get enough of their sauerkraut since he was 1 years old). Friday and Saturday nights offer a great atmosphere for the older crowd with live music from local artists. A beautiful 900-acre preserve. Take a stroll through more than 6 miles of trails complete with wetlands and climbing forest roads. Great for: Exploring the dynamic and incredibly unique Finger Lakes landscape.